The National Shooting Sports Foundation (NSSF) has a released a new Industry Intelligence Report containing the results of a survey conducted by NSSF and the International Defensive Pistol Association (IDPA). 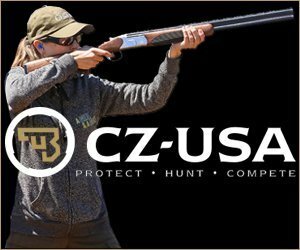 The major finding: IDPA members spend upwards of $30 million on shooting equipment, delivering significant economic impact. The report, “Profile of International Defensive Pistol Association Shooters,” also reveals that about 91% of members hold a concealed carry permit and 14% are concealed carry instructors. “NSSF’s research into the habits of recreational target shooters shows that their economic impact is considerable. 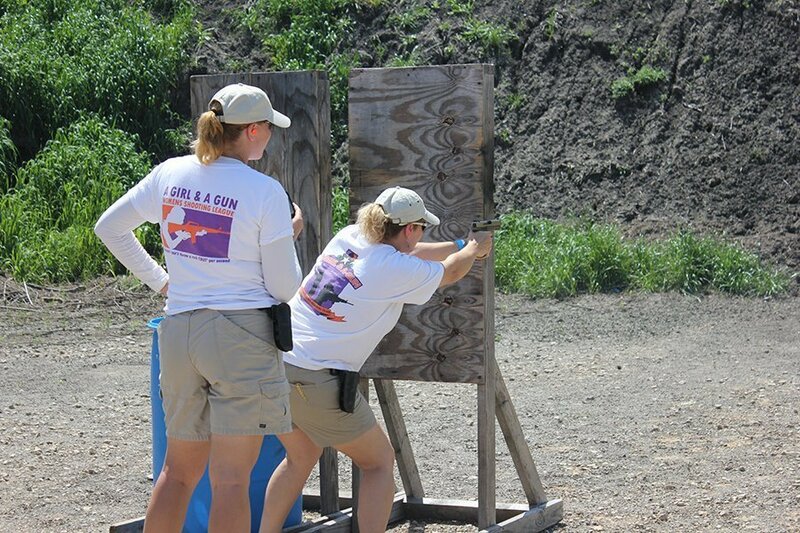 When we delve further into the pool of target shooters and look at those dedicated to competition, as we have with the IDPA shooter, we find that recreational shooting is very much a lifestyle and the resulting economic impact is substantial,” said NSSF Research Coordinator Dianne Vrablic, who headed up the project.